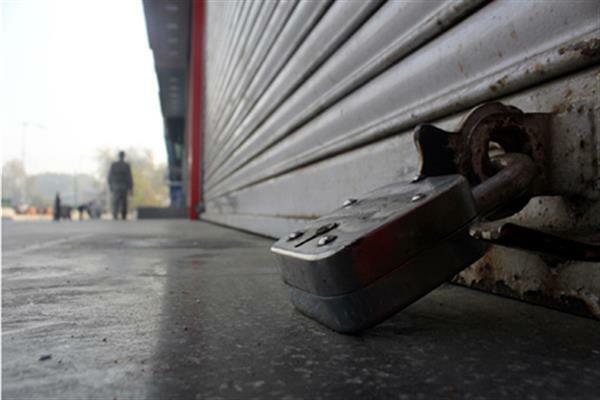 Srinagar: Baramulla district in northern Kashmir is observing a complete shutdown for the third consecutive day on Saturday to mourn and protest the militant killings. Reports said that all shops and business establishments remained closed in the district while public transport remained off the roads. Three local militants identified as Suhaib Farooq Akhoon, Mohsin Mushtaq Bhat and Nasir Ahmad Darzi all residents of Baramulla district were killed in a gunfight with government forces in Binner village of the district.